In the wake of two memorable NFL conference championship games, are the right teams playing in Super Bowl 53? 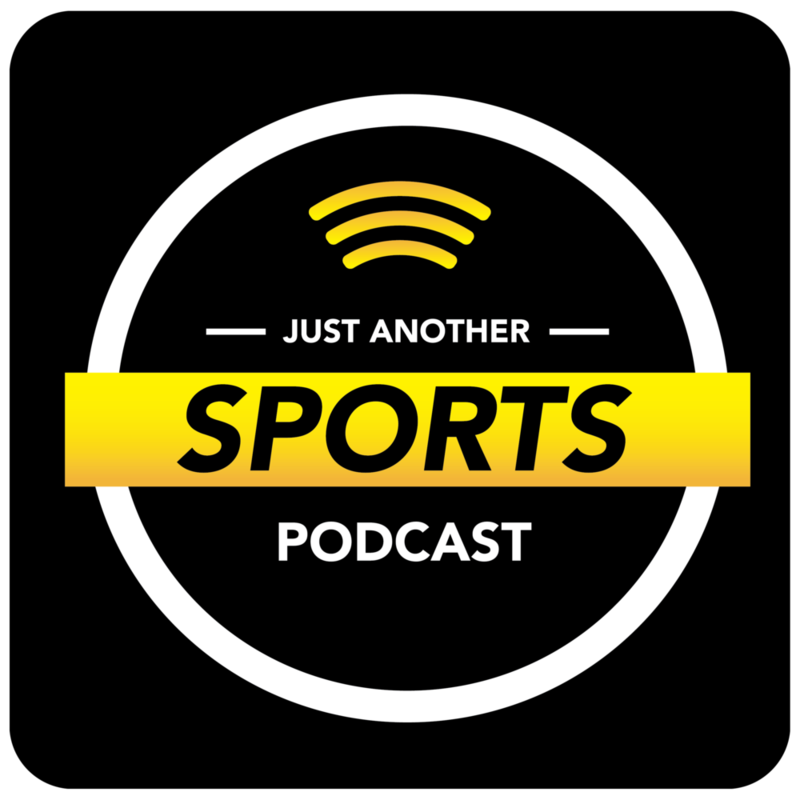 That’s what sports editor Josh Smith, features editor Colin McGuire and host Greg Swatek wonder on this week’s episode of Just Another Sports Podcast. The guys discuss how horrible officiating, poor coaching and absent-minded players led us to Rams vs. Patriots for one of the biggest prizes in sports on Feb. 3 in Atlanta. Did a bad call really cost the Saints the game? And why does everyone hate Tom Brady? They also address Serena Williams’ shocking loss at the Australian Open and whether the Wizards are a better team without All-Star John Wall on the court. Plus, who is being thrown on the boat this week? And why is Colin freezing — not walking — in Memphis?